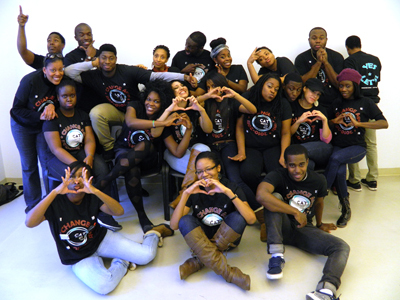 Visit Project CHANGE on Facebook! 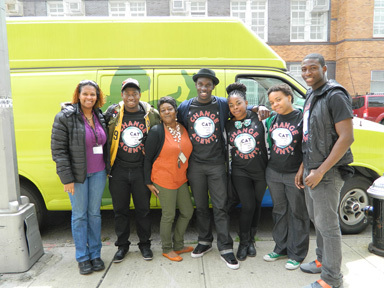 Project CHANGE (Community Health Action in Neighborhoods for Growth and Empowerment) is a five-year initiative that trains and mentors 20 students from CUNY's York and Medgar Evers Colleges to become community activist-leaders for adolescent health, particularly reproductive and sexual health. 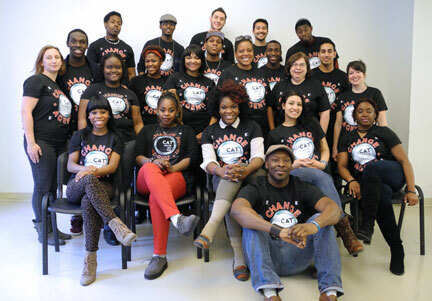 Our Change Agents are committed to strengthening our communities by educating their peers on sexual health issues. 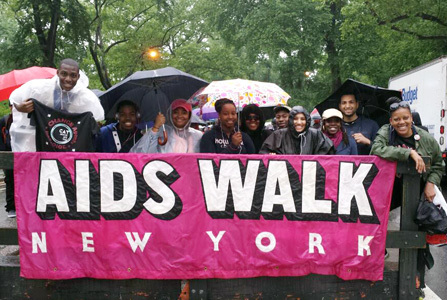 Our Brooklyn and Queens communities have some of the highest rates of HIV/AIDs, STIs and teen pregnancy in New York, and it’s our mission to CHANGE that! 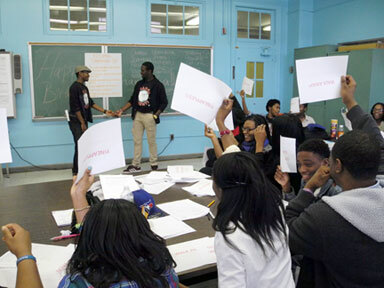 It is our goal to get young people to think critically about the best ways to safeguard their sexual health and identify and transform the barriers that stand in our way of doing so. 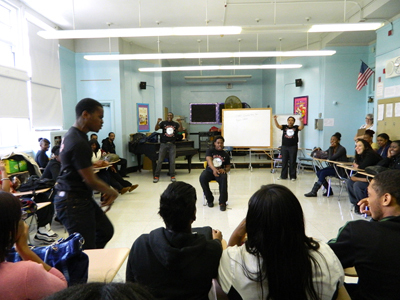 We work with our college campus peers as well as high school students and the community at large through interactive drama workshops, social media forums, community outreach and evidence based instruction.